As of 2018, 339.8 million domain names have been registered worldwide. Of those 339.8 million domain names, 3,452 were involved in UDRP (Uniform Domain-Name Dispute Resolution Policy) cybersquatting disputes handled by the WIPO (World Intellectual Property Organization) in 2018 alone, a number that continues to increase year after year. All domain names must be registered through a registrar (e.g., GoDaddy.com LLC), an organization that manages the registration of domain names. These registrars are bound by the UDRP of the Internet Corporation for Assigned Names and Numbers (“ICANN”), a nonprofit organization that is responsible for overseeing the procedures and maintenance of databases of the Internet. ICANN adopted the UDRP in 1999 to provide a mechanism to resolve cybersquatting disputes. Cybersquatting is the bad faith registration of another’s trademark in a domain name, such as registering a domain with the primary purpose of selling the domain name to a competitor of the trademark owner. Under “the Rules” for the UDRP, a certified designated service provider may appoint administrative panelists to resolve cybersquatting disputes. WIPO was the first approved dispute resolution service provider and “the Forum” was the second approved provider. A list of designated service providers can be found on ICANN’s website. The Rules, along with the service provider supplemental rules, govern the administrative proceedings of cybersquatting disputes; such rules give ICANN the power to either transfer or cancel the disputed domain name in accordance with the panelist’s decisions. Why the domain name(s) should be considered as having been registered and being used in bad faith. Displaying copyrighted images on the domain name’s website which belong to Complainant. However, even if a Complainant proves one of the above-listed circumstances, Panelists have found that such evidence, taken alone, is not enough to support a finding of bad faith in registration and use of the disputed domain name. Therefore, it is recommended that Complainants submit extensive evidence in their complaint in order to sufficiently support a finding of bad faith, and thereby enjoin the cybersquatter’s use of the domain name. Suiter Swantz IP is a full-service intellectual property law firm providing client-centric patent, trademark, and copyright services. If you need assistance with a cybersquatting or other intellectual property matter and would like to speak with one of our attorneys, please contact us at info@suiter.com. 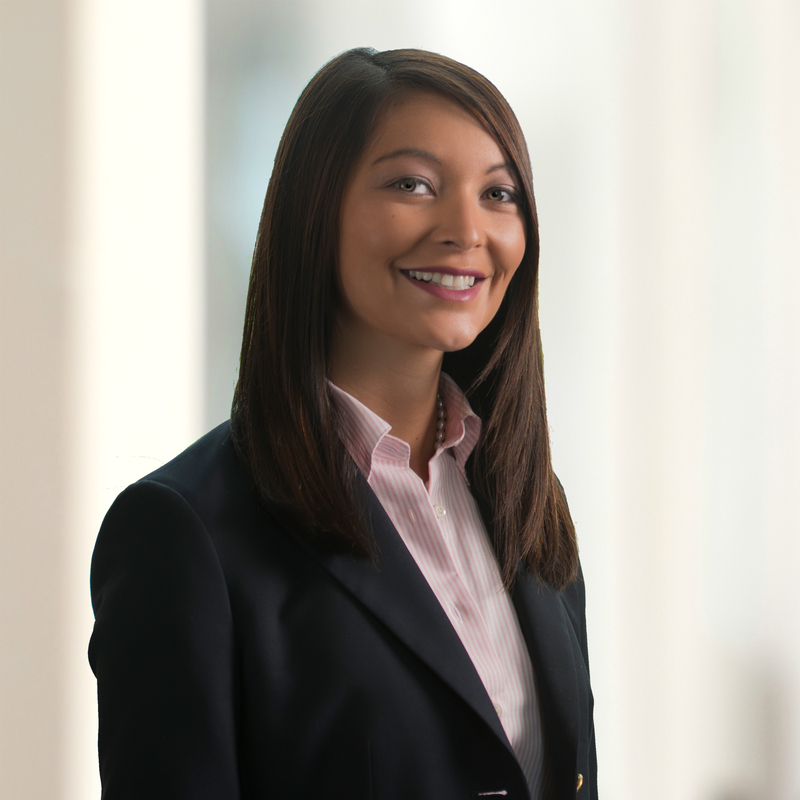 Elizabeth Foley is a technical advisor and law clerk with Suiter Swantz IP. She received her B.S. in Chemistry and a minor in Business Administration from Creighton University. Elizabeth currently attends Creighton University School of Law and is expected to receive her Juris Doctor in May 2020. See Mediacom Communications Corp. v. Kim Yung Jung, Case No. 14 WL38965 (July 2014). J. Crew International, Inc. v. Susanna Manukyan, WIPO Case No. D2018-1245 (July 2018).